Android O was only announced earlier this week, now in the first stage of the developer preview, but 1Password is already hyped about the features baked inside. In a post published to its blog, AgileBits (the developers of 1Password), tease the magic of the new Autofill APIs found in Android O. As you’d imagine, the Autofill APIs are geared towards developers who handle passwords and other sensitive information. With Google’s announcement of native autofill support for Android, any app that has users logging in and managing usernames/passwords can benefit from autofill. In a short time, the 1Password developers were able to whip up a look at what users should expect. Seen in the video below, a user can open up Twitter, with the system automatically recognizing that a username and password is required. At that point, 1Password is pinged, with a user needing to unlock 1Password’s data, then all of the account details are automatically entered. So, instead of manually entering all of your info, just let autofill do the work for you. It’s magic! 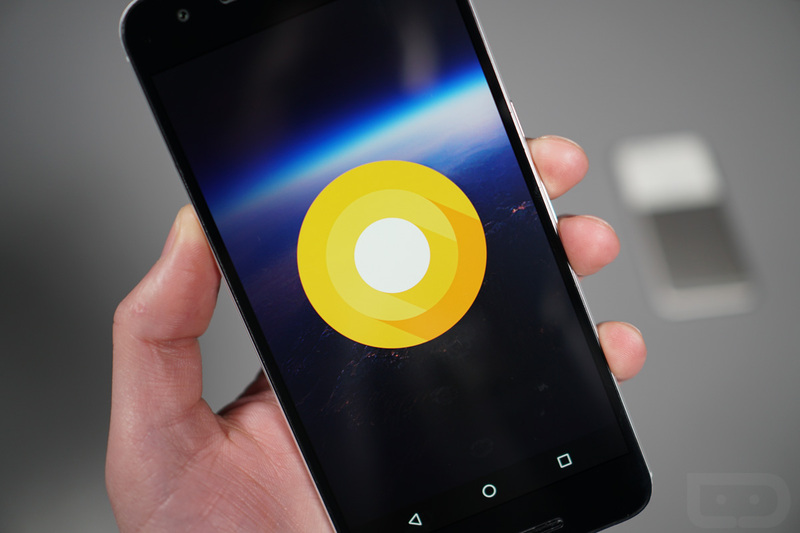 Naturally, this is exclusive to Android O, so we’ve got a ways to go before everyone can start taking advantage. However, anyone running the Android O developer preview (plus those who wait for the public beta) should be able to utilize this feature once 1Password decides to bake this into their app. That shouldn’t be too far away, but again, this is the development stage.